So, you’re ready to renovate… Is an architect really necessary? 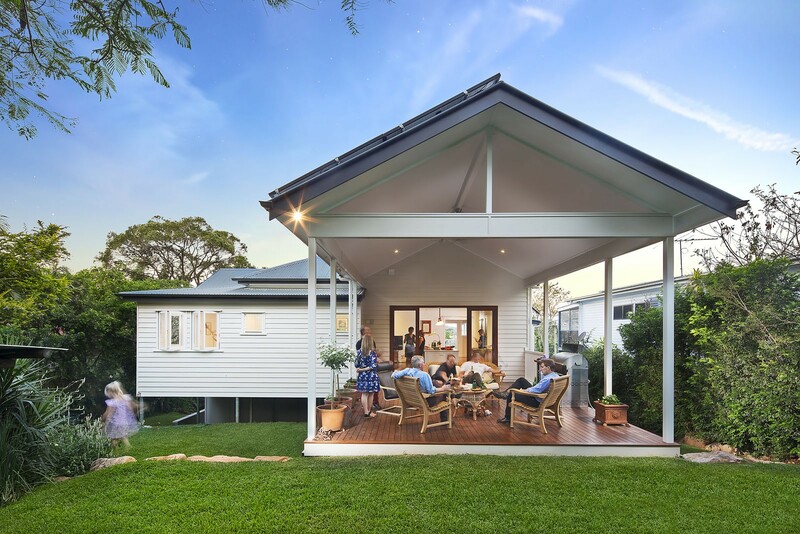 When what you want is obvious – say, a kitchen refit, a bathroom update and a deck out the back – the next step many people take is to start talking to builders. But what if every builder comes up with a different solution, what then? At PlaceMate, we’d say that sends a clear signal your renovation isn’t as obvious as you thought and that it’s time to start start talking to an architect instead. Needs and priorities do change over the life of a family. You don’t want to lock in a renovation today that’s going to limit future options tomorrow – or worse, require you to demolish and start all over again – because it hasn’t been well planned or thought through right from the start. Good design is not DIY. It’s considered. It’s carefully planned. It’s well thought out. And its functionality is seamless. You’ll know it when you see it. Because you’ll feel it. At PlaceMate, we do more than just draw up plans. We help you make good design decisions. We start by listening. We find out what you love about your home and what drives you crazy. We find out where you spend most of your time, how you leave and how you come home. Where the family gets together and how you separate when you want to be apart. We find out what you need and what haven’t got. Then we respond with a solution. PlaceMate renovations are about creating homes that match the people in them with the way they like to live. We open up spaces you want more of and disappear those you keep bumping up against. We design to meet not just your immediate needs but also for the long term.